Well, one final half behind us … The common feeling of most of the people in the hall is a shock on the border is unclear and incomprehensible. It is as precise and sophisticated as only Swedes know how to give. Robin came up with a group of four dancers from behind the scenes to the stage, where the walkers were waiting for him and the walkers on whom they performed the song, while carefully keeping the look at any given time and accurate into the camera. 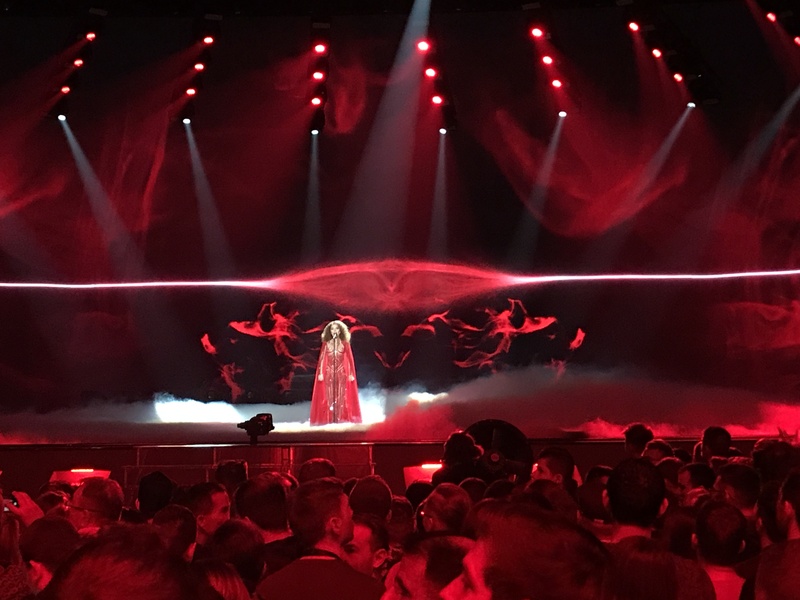 The stage was accompanied by a thin singer with a huge voice and gave a show that left quite a few people gaping from the vocal abilities she is capable of but all these data and dark and precise video art did not suffice for her to qualify for the final. 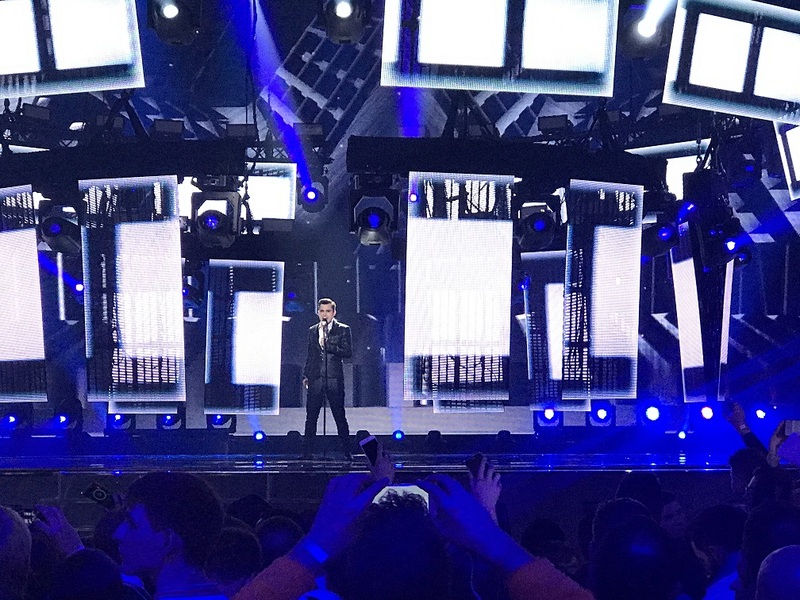 On stage, a 17-year-old boy with a big voice, a very small walker and a video art who chose to present his face in a variety of variations in the letter and went on to make it to the final. 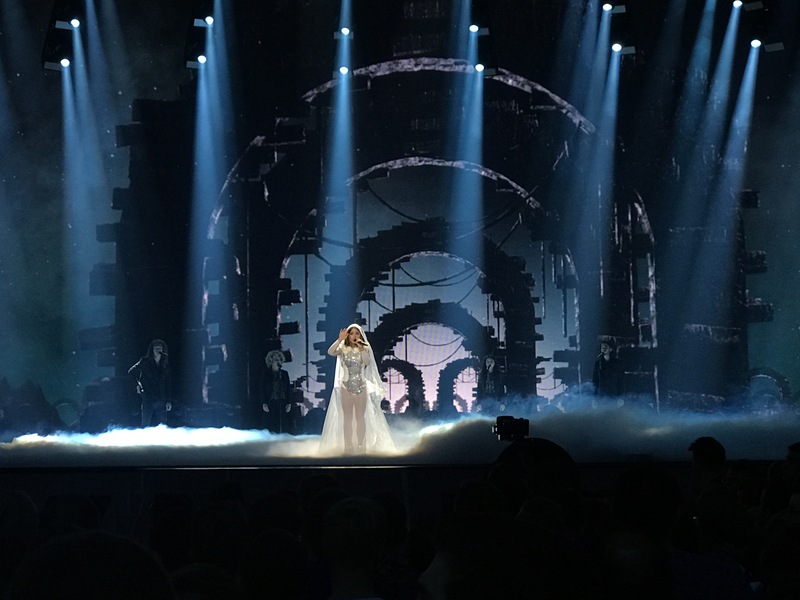 This wonderful singer managed to bring to the stage a thin figure in an unclear bridal dress and an enormous voice (there is even a piece in the song that she sings and sings and sings and you wonder to yourself when the air will run out … and that does not really happen) . This singer wrote a song two years ago that represented Albania in the competition and reached the finals. 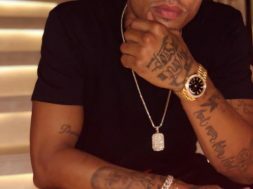 The song was marked in the first stages by the flock of fans as a favorite singer who indeed proved himself when he managed to reach the final after he was singing all the nerves when they declared her last as a qualification. On the stage a guy in exaggerated dress, neat eyebrows, and a very long (not his) braid gave a rhythmic poppy song that did not leave the audience indifferent, but that was not enough to make it to the final last night. The stage was accompanied by a pair, a singer and a piano player who gave perfect and precise performance on only the darkest and most upscale video art and left the audience in complete shock when they were not declared as finalists. On the stage there was a singer with an improbable Luke, cold white hair (probably not), behind a board (yes yes, that of an elementary school teacher) and a chalk with a man and a horse mask on his head With this look, she could have been very hugely embraced at festivals in Berlin, for example, but it turns out that it did something for people at home too, because she managed to make it to the finals. 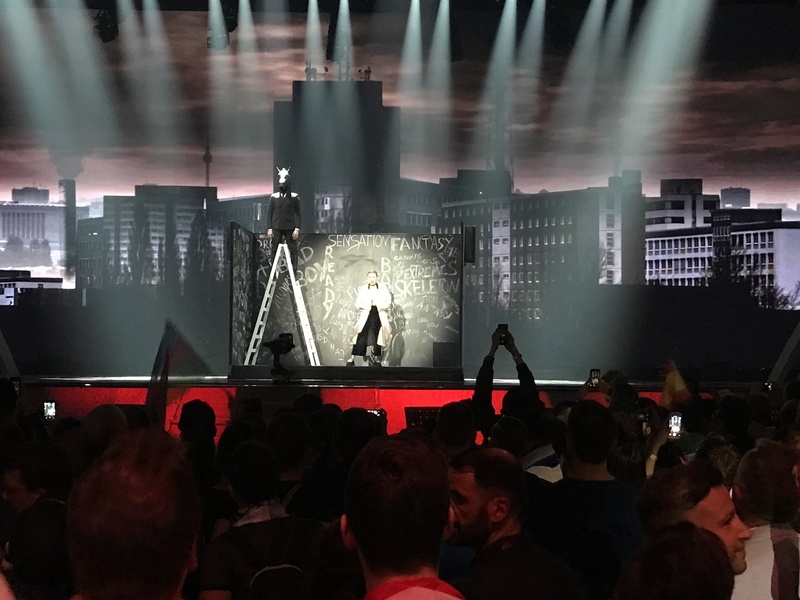 On the central stage (in the center of the hall) a very thin young man in a black suit climbed through the thousands of people in the hall and apparently the audience at home when he chose to qualify for the final. The song is also marked for winning the final. 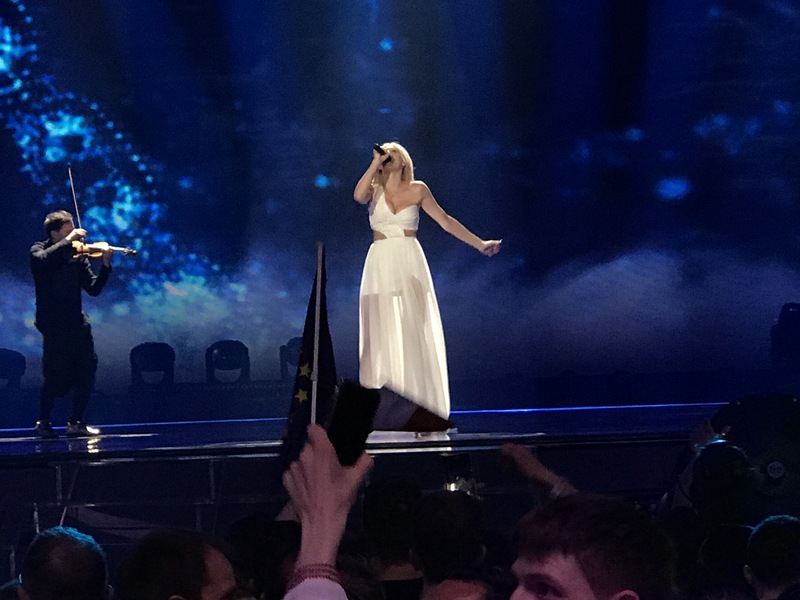 On stage, a singer accompanied by two bare-chested dancers who "played" with each other in a water bath and gave a particularly poppy Poppy song, but it turns out that it did his job and she managed to make it to the final. On the stage came a singer with a medium song but a big voice that was enough for her to qualify for the final. 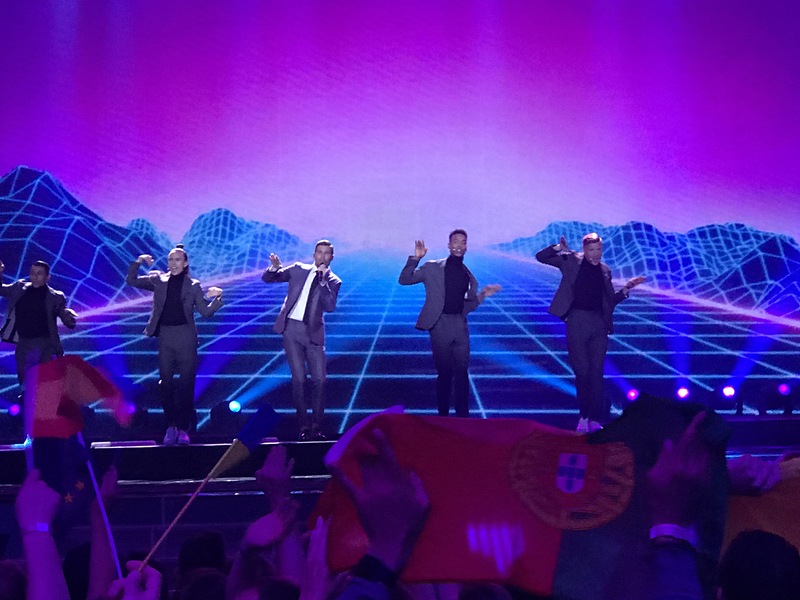 On the stage, a trio of men accompanied by a trio of escorts accompanied by half-black and half-white dresses (who turned towards the end of the song for bridal gowns) and gave a catchy song, danced and managed to bounce and dance the entire audience. This band also participated in the competition in 2010. 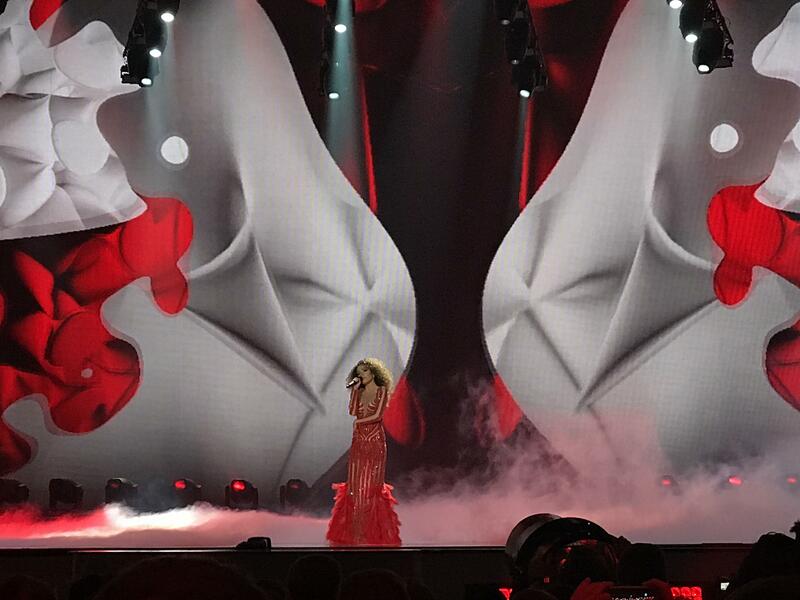 On stage, a girl with a strange white outfit came up with exaggerated tattoos on her chest and hands, and especially a great voice and a catchy song (which managed to make a few good jokes for his name compared to Lanir Twalt), but it was not enough and she could not make it to the finals. 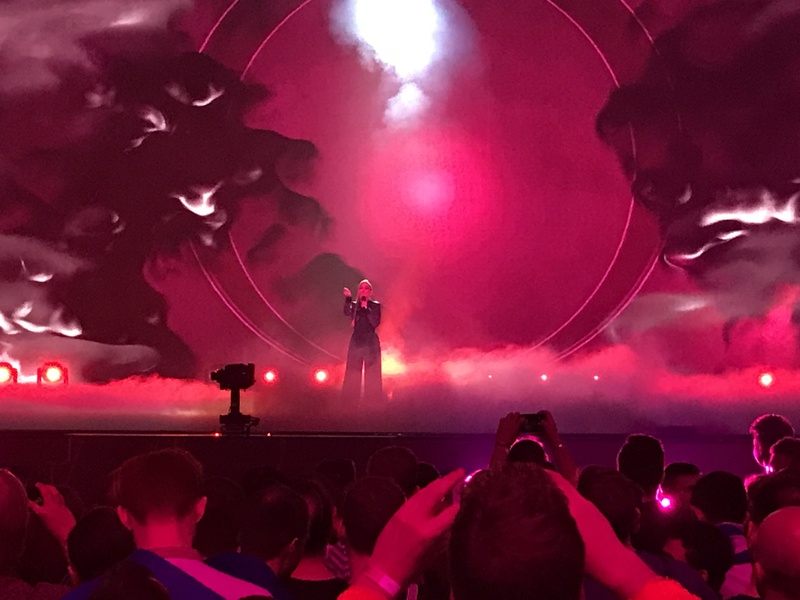 The song began with the singer sitting on the edge of the stage in a kind of black gilt overalls not clear against the background of video art that chose to display men and women dressed in lingerie only (from all ages and body structures) in a casual song does not evolve and did not surprise anyone that she could not qualify for the finals. On stage, a singer with a catchy song accompanied by two dancers, a non-special video art and very reminiscent of another song in a competition from two years ago, but a sweeping and precise performance that managed to give him a place in the final. On the stage a singer with a great voice, precise video art and two dancers danced behind her, and managed to leave everyone present in the hall (and apparently also in the house in light of her success in the finalist) with an open mouth for a precise and perfect performance of a song that was marked as promising in the early stages. 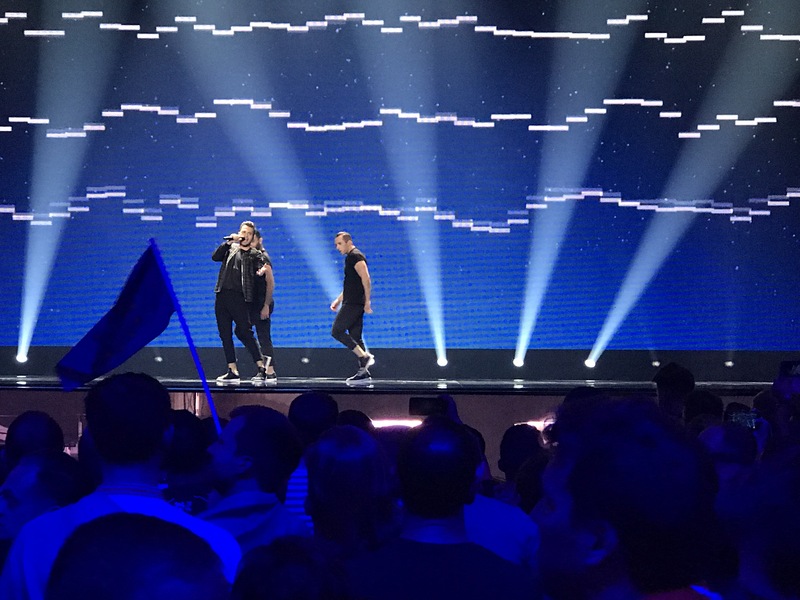 On stage, a singer who had already won the State of Israel in Kiev in 2005 (as if he had something with representation in the Eurovision Song Contest in the same country once) gave a song with precise performance, but that was not enough for him to qualify for the final. The band had a band with a pop-rock that managed to sweep the hall completely and made the most of the stage's capabilities. It probably did not go the same way to the viewers who decided to leave the band in the semifinals. The atmosphere in the hall was strange, not so Eurovisional experience of previous years, the facilitators were anemic and robotic in their guidance and this corresponds to the production very problematic this year both for the amateur and also in the conduct of tickets and so on. Hopefully they will learn the lessons from the first half and improve our semifinals tomorrow night at 22:00. 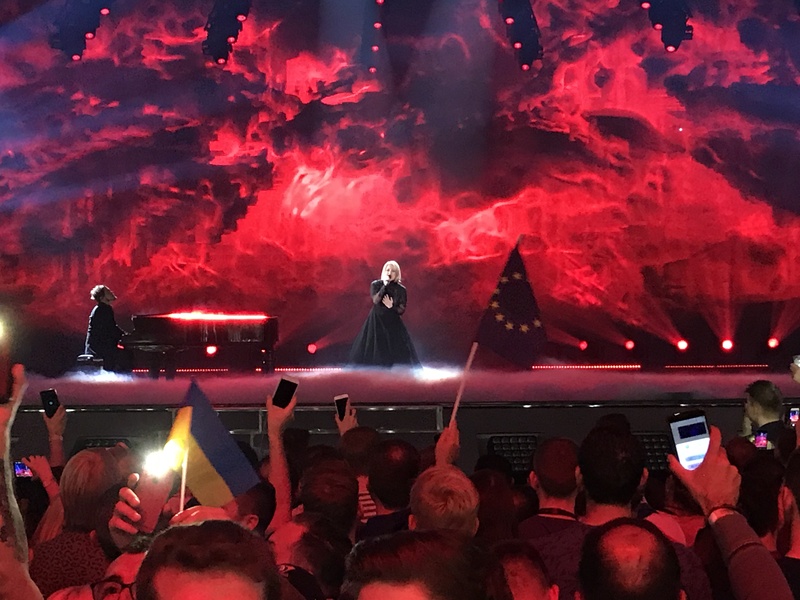 The only thing that managed to shine a little or the competition yesterday was Vorka Sirdochka, who gave an entertaining video clip and managed to excite the audience that remembers her legendary second place in 2007. Last year's winner, who came to give a show during the counting of votes, did not receive such applause. We will continue to update after the second semi-finals in an aspiration that will be full of joy after we succeed in reaching the finals.